It was a rematch of the 2018 Canada West conference finals this weekend, as the No. 3 U of M Bisons hosted the No. 9 University of Saskatchewan Huskies. For Dylan Carreiro, being drafted by Winnipeg’s Valour FC is a dream come true. The women dominated in a 103-80 win, while the men could not contain their opponents in a 96-82 defeat. 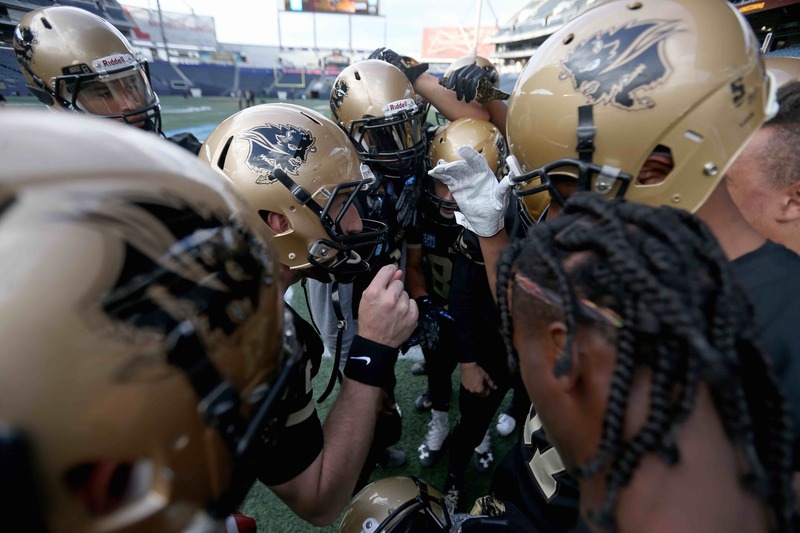 With a 38-34 loss to the UBC Thunderbirds Saturday, the U of M Bisons football team finished the season at 3-5 and will take on the undefeated University of Calgary Dinos in the first round of the Hardy Cup Playoffs. 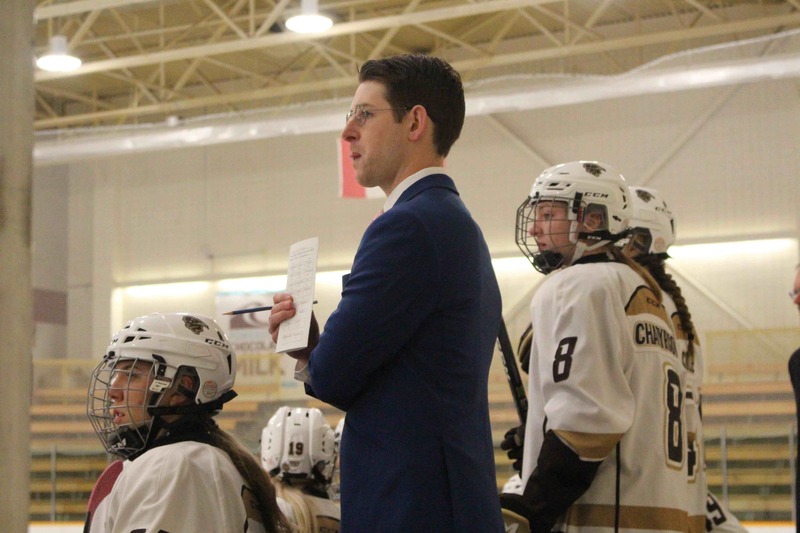 The U of M Bisons women’s hockey team completed its sweep of the Mount Royal University Cougars with a 2-0 shutout win Sunday. 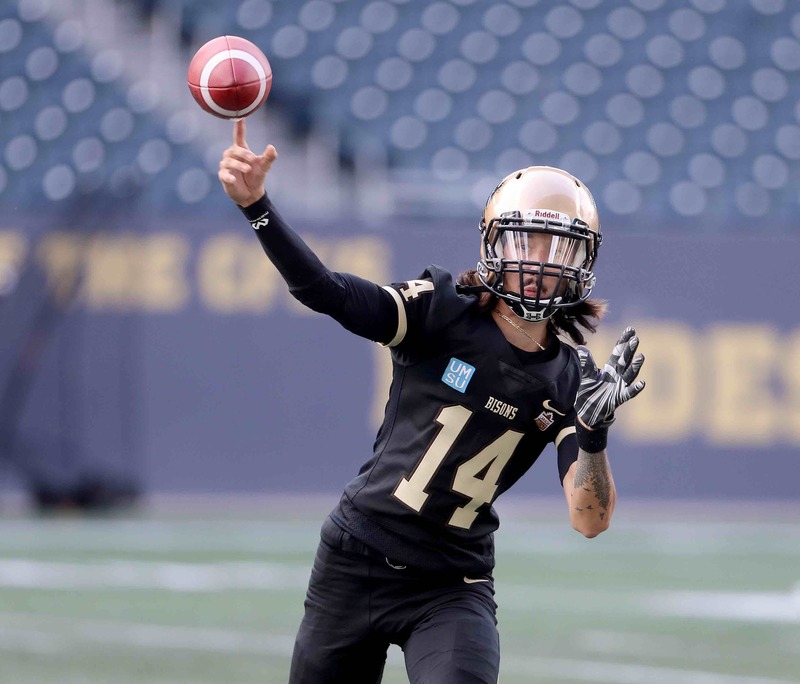 The U of M Bisons rounded out the regular season on a foggy Saturday afternoon with a 38-34 loss to the visiting UBC Thunderbirds.